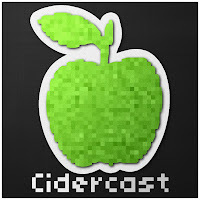 Cidercast: Cidercast 53: Why are you leaving us Hypercritical??? 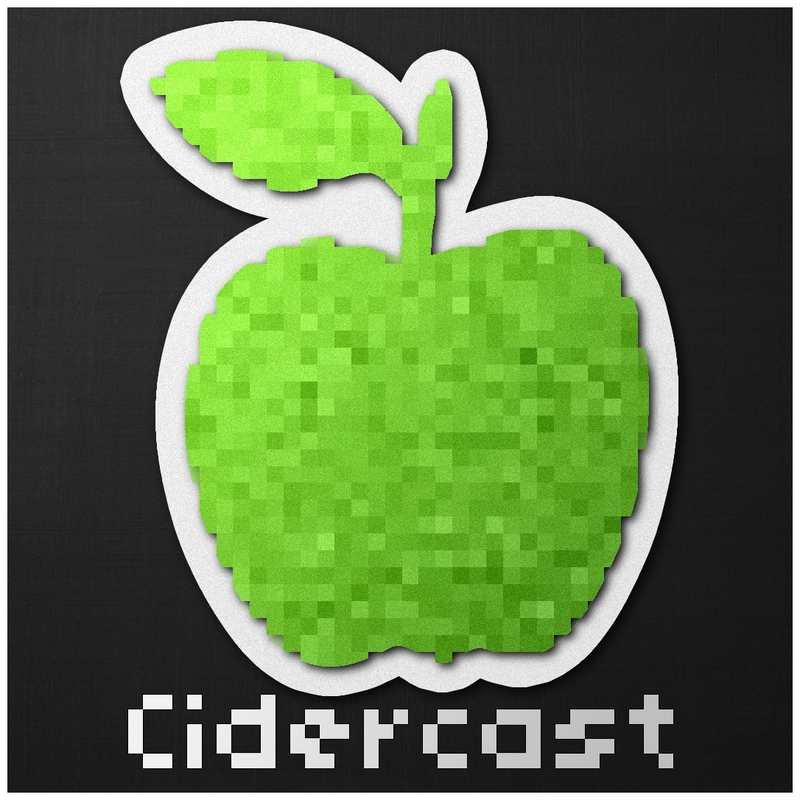 Cidercast 53: Why are you leaving us Hypercritical??? We're in mourning after hearing of the coming demise of Hypercritical (The only tech podcast better than ours). Join Yagan and James as we take a journey to the future!